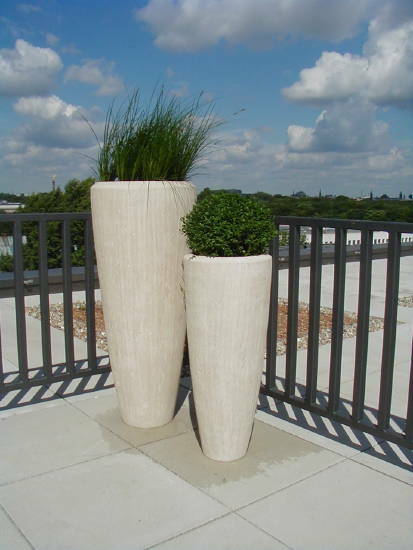 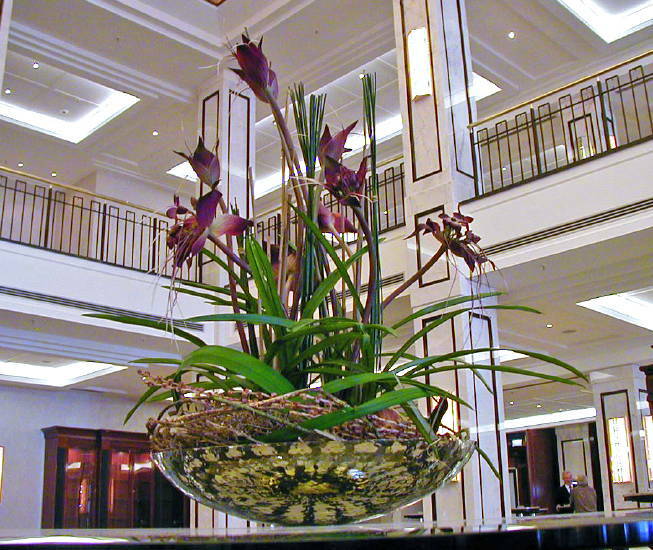 The plush 4-star Maritim Hotel in Berlin entrusted DAUERFLORA with comprehensive greening design. 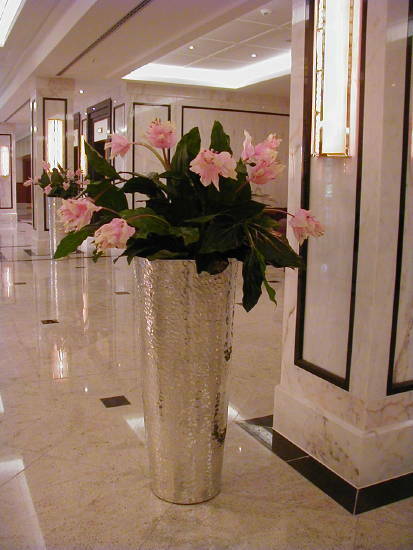 DAUERFLORA’s green concepts and ideas support the style and the special ambiance of this exclusive hotel: from the entrance hall and the reception, through the elegant restaurant, to the spacious spa area and the 66 suites. 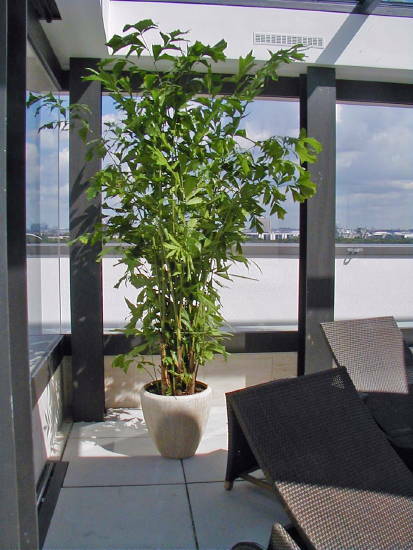 Outside, the simple, tall containers planted with box trees and grasses give the roof terrace and the entrance area character. 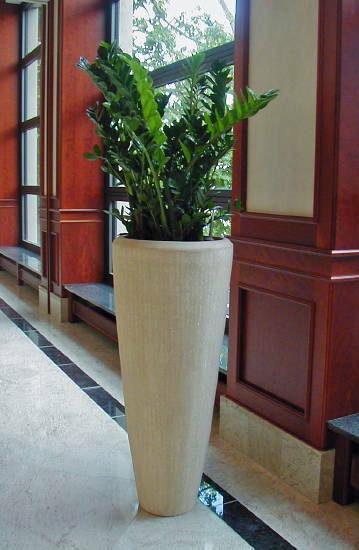 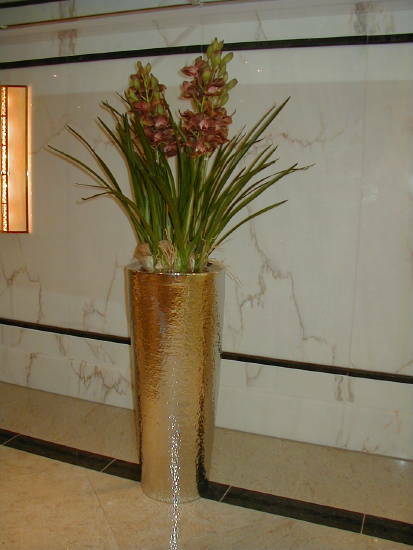 So that the glory of the plants remains as appealing as it is, DAUERFLORA regularly maintains the hotel’s plants.